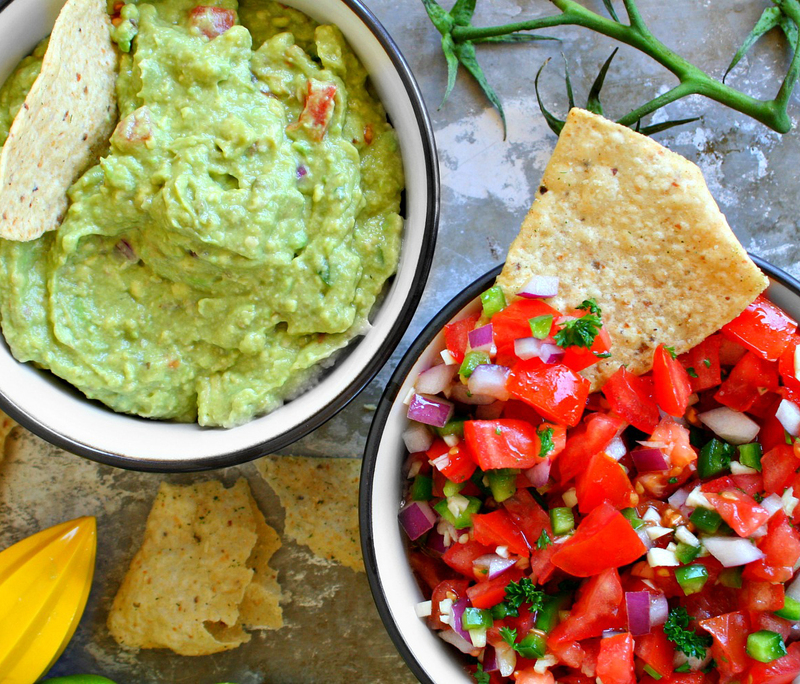 Just in time for your harvested garden vegetables, Dry Dock will be hosting its annual Salsa & Guac Competition on August 11th at South Dock! 1. Send an email to rsvp@drydockbrewing.com by August 10th. 2. Bring in your entry and a bag of chips between 12:00pm and 1:00pm on August 11. Judging will start at 1:00, and winners will be announced at 2:00pm. There will be 1st, 2nd and 3rd place winners for each category as well as a People’s Choice award!